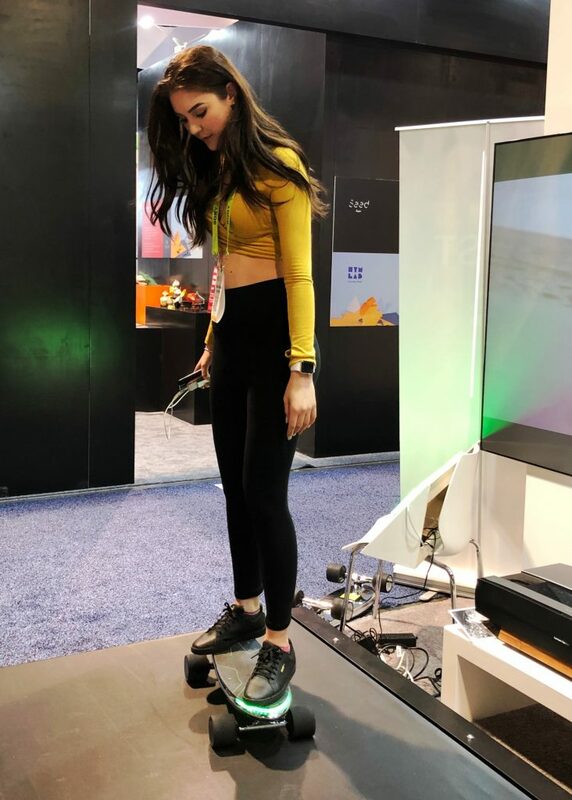 WALNUTT Unveils New Truly Shareable E-skateboard-SPECTRA X at CES 2019 – Walnut Tech. 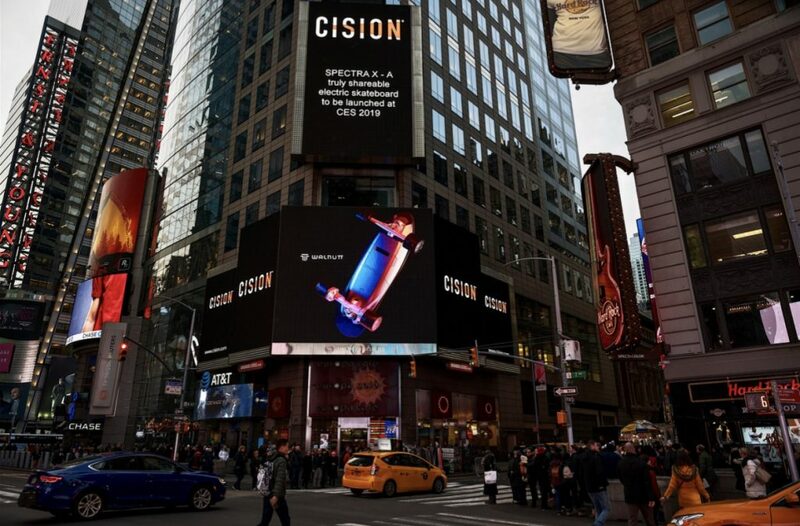 At the beginning of 2019, WALNUTT Technology lights up Times Square with its new product SPECTRA X, showing to the world that Chinese brand owns independent innovation on new travel tools. 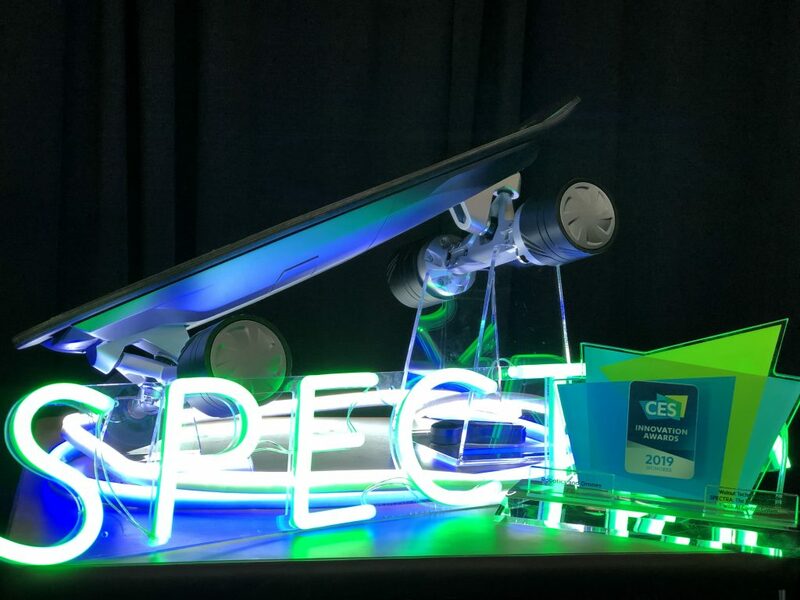 SPECTRA X is the new product that WALNUTT is about to unveil in CES 2019. 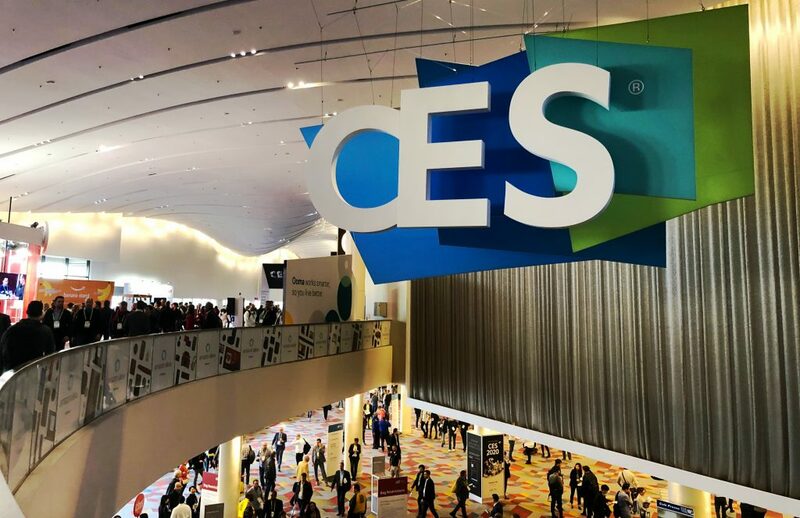 On January 8, 2019, International Consumer Electronics Show (CES 2019) was officially opened in Las Vegas. 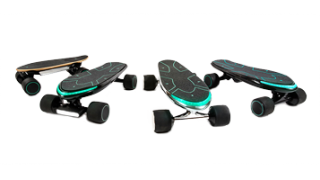 Walnut Technology (WALNUTT), a design-driven hardware startup, brings the truly sharing economy to electric skateboards, named SPECTRA X – a truly shareable electric skateboard to be launched in CES 2019. According to the company, the open ecosystem-based solutions use eboard Go APP-enabled people who share the same interests and more people to enjoy the fun of e-skateboarding while fostering an e-skater ecosystem and avoiding the waste of resources or chaotic parking way. SPECTRA X also features a IP66 water-proofed body, replaceable rechargeable batteries, and replaceable wheels. The body of the SPECTRA X mold features aluminum alloy with a combination of the maple board and FRP（fiber reinforce plastic） to enhance the toughness and the intensity of the waterproof exterior. I got refund emails today. I’m still nervous if i can get my money back. So i will post it again after i check the money is on my account. But i will not remove this comment. Because it is true the company didn’t answer with my last email for 1 month. As soon as i wrote comments on the website, they dealt with it.